“Knowledge is power”, so marketplace intelligence enables you gather knowledge, and with that knowledge you have the power to make informed business decisions. 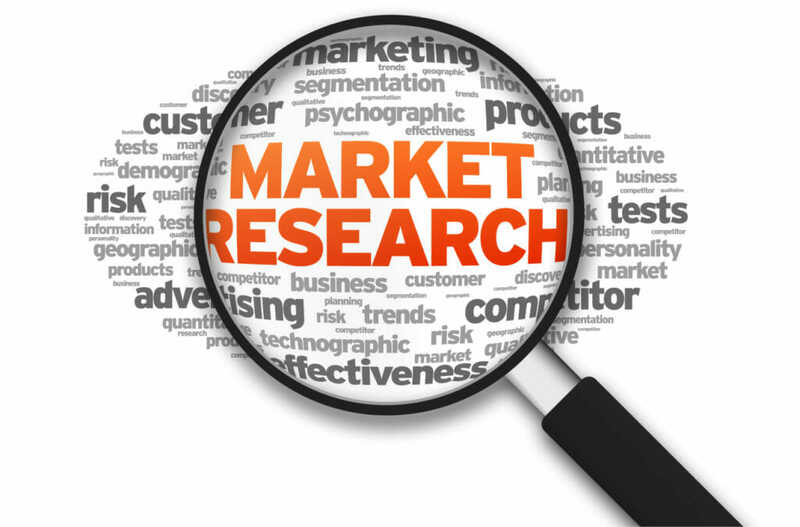 Using insight from market research you can better understand your target market, run a competitive analysis to see what you are up against, and develop products and services as required. Listen to your market, then you can develop a successful marketing strategy to be heard in return. Here at 1 Stop Data, we have the team and resources to gather that intel, may it be on the phone engaging directly with decision makers and influencer’s, or online, digitally. It is important to know what your customers think, even if it’s negative. Knowing what people think or what they need, will enable you to become better. If you have a new idea for a product, or you are looking to improve on those that you already have, who better to ask about products than those who will pay you for them. Whether you have been servicing a market for decades or looking to enter a new space, it’s important to know who else is out there and what your target audience is using. Contact Us today regarding Marketplace Intelligence Research.